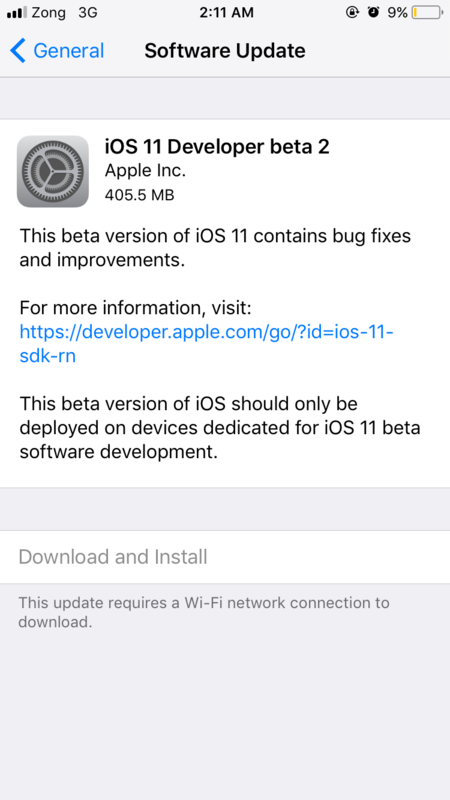 Developers at Apple have announced the next version of iOS i.e iOS 11, and we are here with the iOS 11 Beta 2 direct download links for you. You can download and install the beta version of iOS 11 on your iPhone 7, 7 Plus, 6S, 6S Plus, 6, 6 Plus, SE, 5, 5C, and iPhone 5S. Beside this it is made available for the 5th and 6th Gen iPod too. 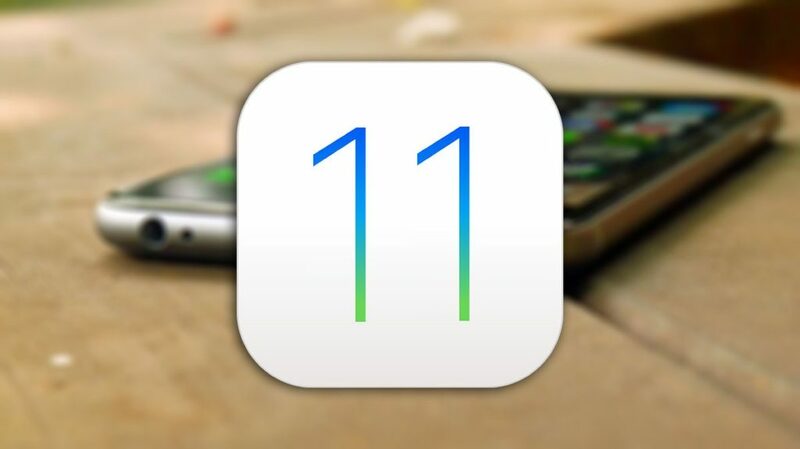 The official release of the iOS 11 will be made on the later this year , most probably with the upcoming iPhone release day. 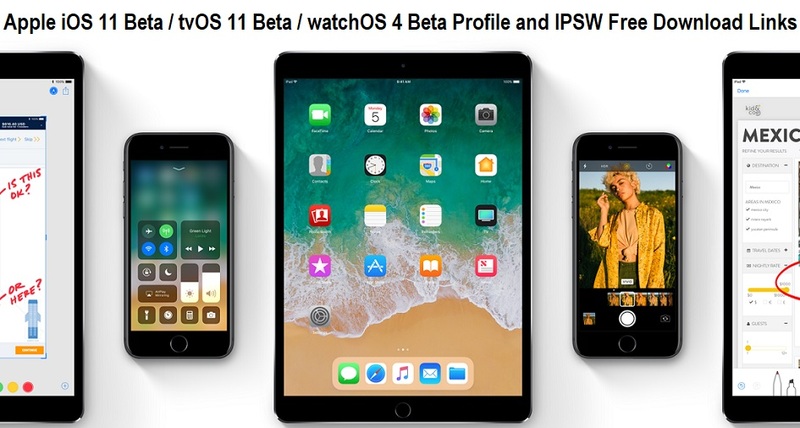 But if you want to experience the iOS 11 Beta 2 right now you can have all the needed iOS 11 Beta 2 IPSW files in this direct download Links that we are providing for you to get it downloaded on the confirmed device. Step 1: Connect your iOS 11 Beta 2 confirmed idevice with iTunes via USB. If you found any issues with the above given links, You can comment below.